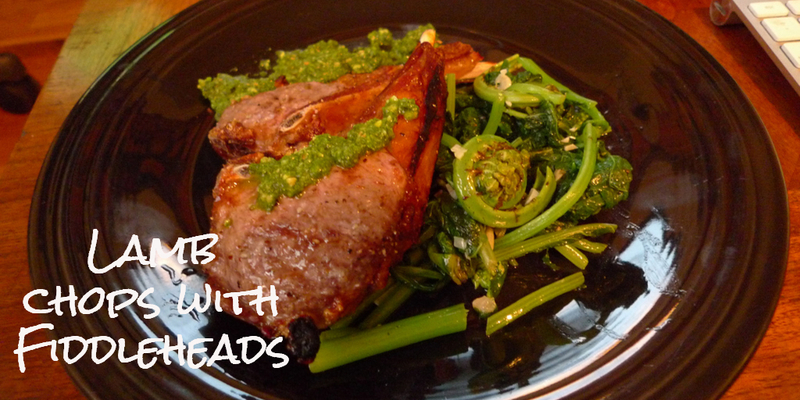 Fiddlehead season is upon us! But first, we had to get through tax season. And now with crocus finally daring to breathe above the earth’s surface to herald the promise of spring, I’m finally able to take a deep breath myself and focus on creativity again. Creativity is a source of therapy with the opportunity to share thoughts with others, as well as explore our individual selves. What better time to imbibe in creative freedom than springtime with its sense of renewal and rebirth. Our agriculturally blessed community is showing renewed interest in growing sustainable, healthy food access. I have a friend, David Spahr who has written books in which he shares his foraging knowledge. He sources most of his food from foraging and puts his harvests together to make inspired meals. I’m always impressed. I’m not an expert forager like David. Unless, of course, you count foraging in refrigerators for leftovers. A talent some in my family admire and which they lack. No doubt some of you know exactly how that is. When I was a little girl, I was fortunate to grow up surrounded by 48 acres of trees. Among the trees were trails where a little girl growing into adulthood could find solace. The branches offered canopies which provided seclusion for time to think. All around on the forest floor grew all kinds of opportunities for foraging. 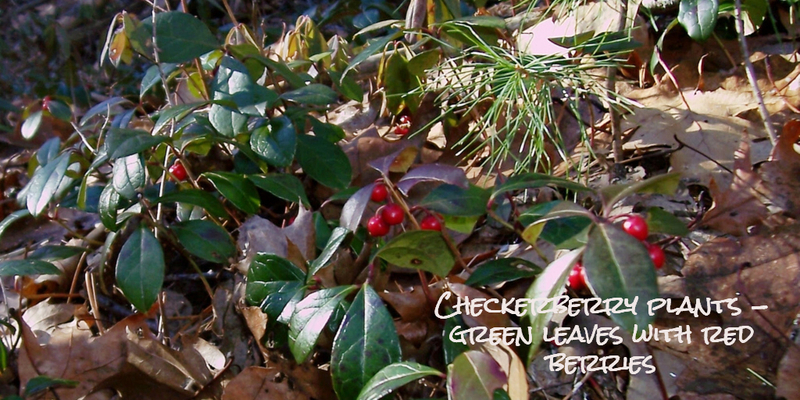 Pine needles were a great find for making tea, checkerberry leaves for making jelly, as well as beechnuts for snacking on later in the summer. I was particularly good at harvesting fiddleheads. My first time picking fiddleheads was not a successful adventure. 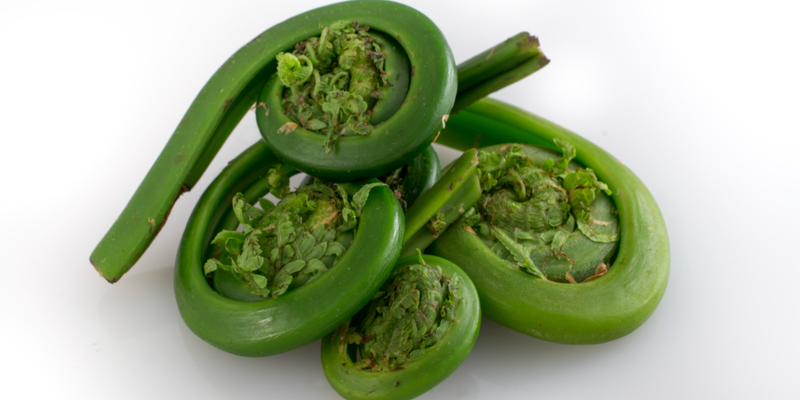 I had heard adults speak of fiddleheads and how delicious they are so one day I thought I would surprise my mother and harvest a large bowl of these delectable goodies. Alas, the ones I harvested were imposters! I had harvested ferns which were encased in brown fuzz, rather than the fiddle-esque ones with brown papery coats. Proudly I presented my mother with my offering, but I soon became greatly saddened as she informed me of my error. No worries! She took me for a short walk and taught me what to look for and where to find them most plentifully. I learned how to identify them and cut them just so while leaving some for regrowth. She cautioned me not to pick an area clean, but to take what was needed and leave the rest. Wise words for life through my mother’s eyes. 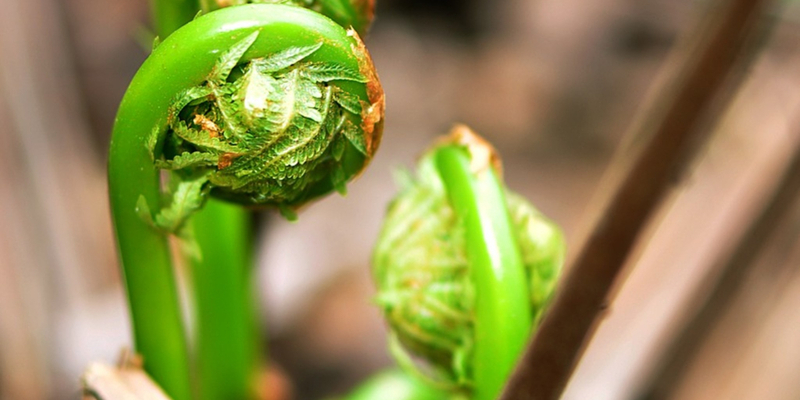 Fiddlehead foraging season is short but well worth the effort whether you go out into the forest to find them or stop by a roadside stand or farmer’s market. These little gems are highly prized delicacies for restaurants. 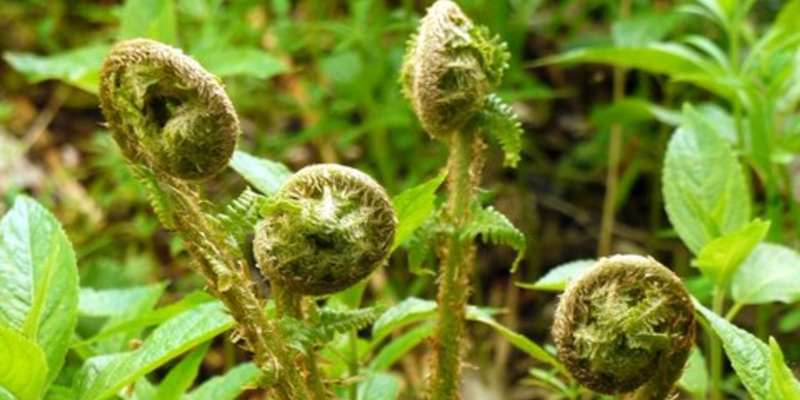 If you venture out new to foraging for fiddleheads, be sure you know what you’re doing. Ask for assistance, when you’re not sure. The Maine Fiddlehead Festival offers the opportunity for more learning, but in the meantime here are some bullet points. Only take 2 or 3 heads from each clump. Leave some to mature and reproduce. Take only what you need and leave some for the next picker. Ask landowner’s permission before picking. Served as a vegetable, they are actually a fern. I just finished a team effort with Jonathan Farley who owns Smaht!, a website development and marketing business. We designed a 14-page fiddlehead recipe book. It will be available in my website store and on Amazon as an e-book. Within its pages, you will find information from the University of Maine Extension office that covers how to identify, harvest, and prepare these beauties. Enjoy!